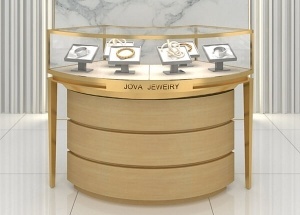 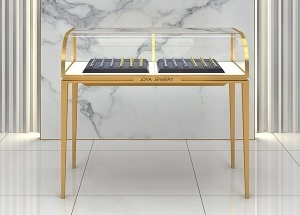 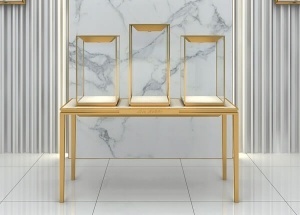 Metal Jewellery Showcase,Metal Jewelry Display Stands-Jova Display Furniture Co.,ltd. 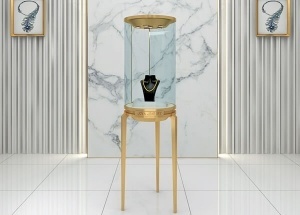 We are jewelry showcase manufacturers, and have more than 15 years experience in wholesale & custom made jewellery showcase industry. 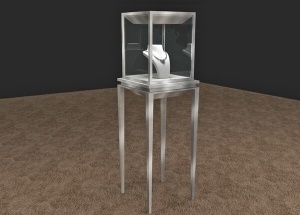 Find the most effective and economical jewelry furniture solution for our client. 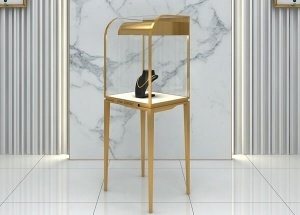 All-in-one-service: Measurement shop size, 3d jewellery shop design, production, shipping, installation service, after service. 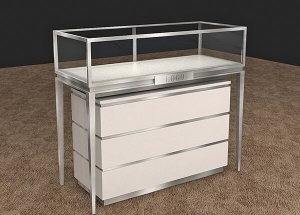 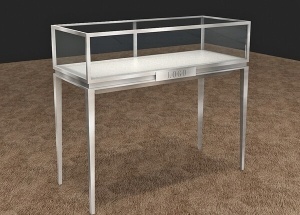 You can choose the glass display cabinet have the storage cabinet or not.